If you want to get to know Bhutan, this tour is exactly what you need. 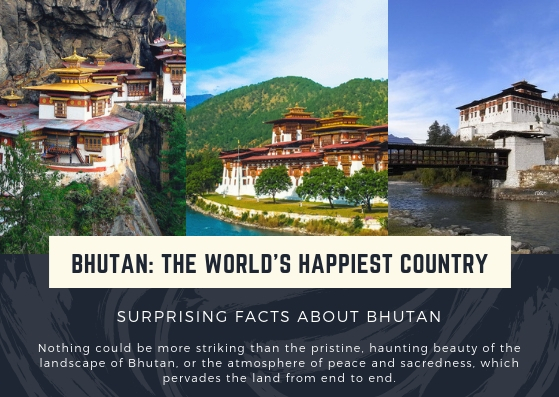 Within 11 days Bhutan Tour , you will visit the capital of the country – Thimphu, the picturesque Punakha valley with its impressive fortress, pass through Bumthang and also walk along Paro, famous for its magnificent dzongs and museums. During the trip, you can learn a lot of interesting things about the history, culture and traditions of the Thunder dragon Country and you can fully enjoy the beautiful landscapes of the ancient kingdom.